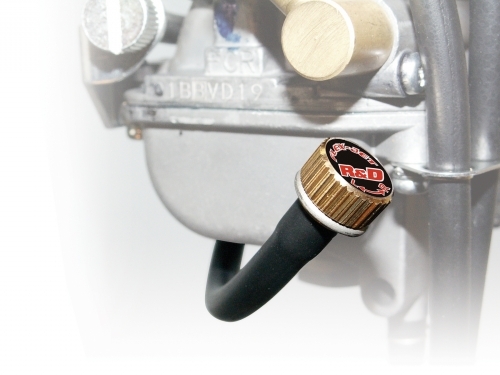 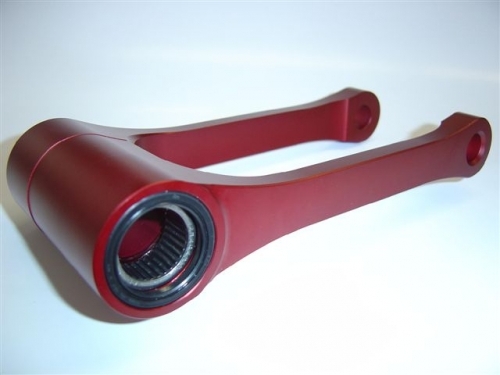 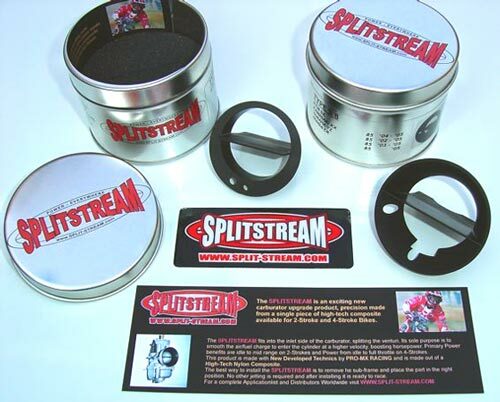 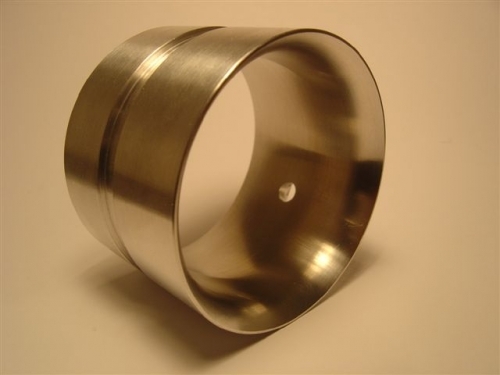 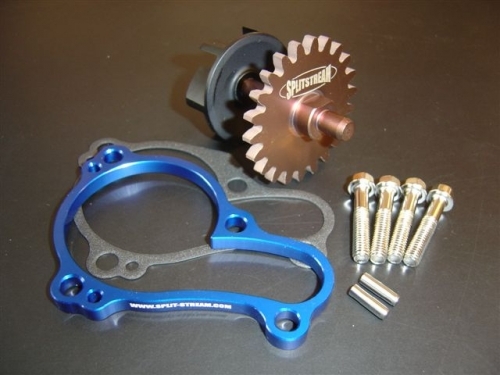 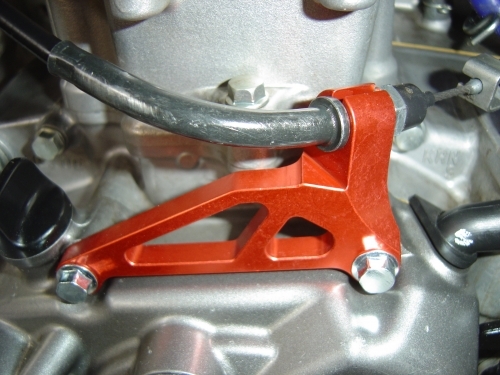 Splitstream Racing Products develops and distributes special parts for the MX and Off-Road market. 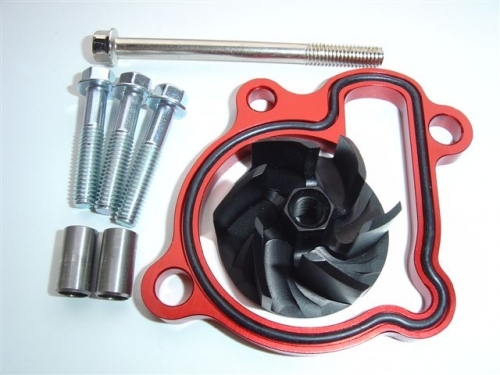 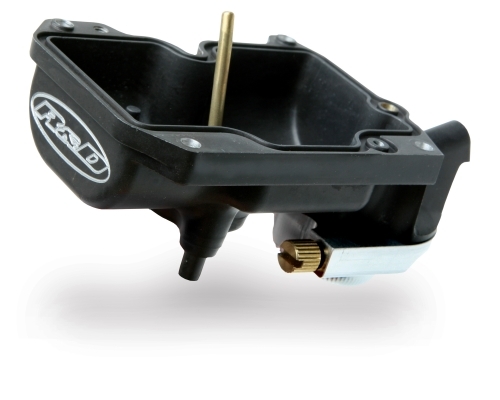 With the own technology and production and import of High Quality materials and parts we garantee the best results with the Splitstream Racing Products and R&D Racing Products as the R&D Power Bowl and R&D Power Pump. 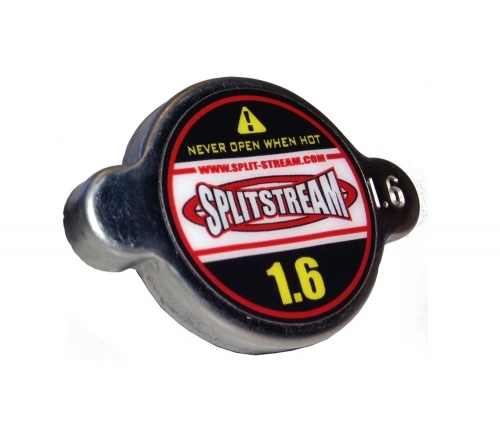 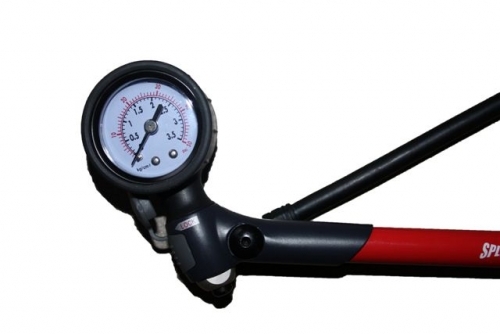 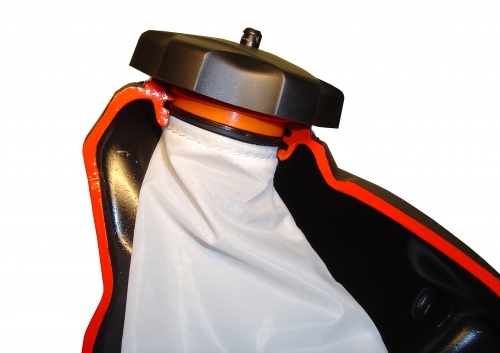 Different Splitstream Racing Products are available for most MX and Off-Road bikes from 65cc upto 450cc , 2 -Stroke and 4-Stroke. 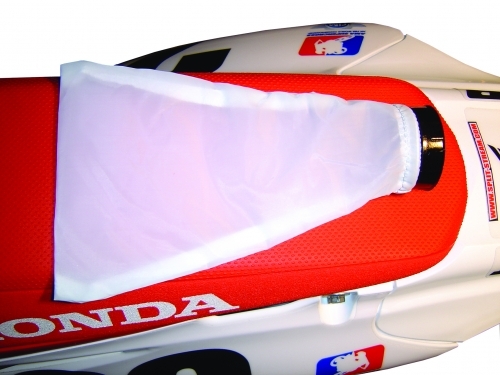 Worldwide delivery through our different Distributors garantees fast delivery of our products all over the world. 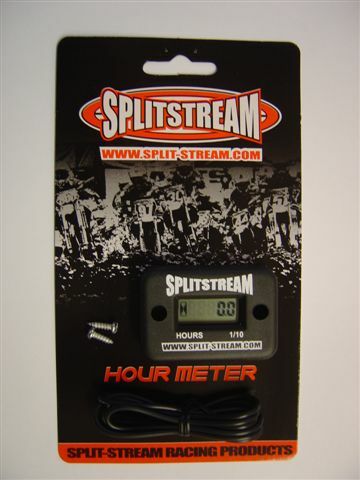 With the technical support of teams as well as testing and development with professional riders, our company always comes to the best and latest Splitstream Racing Products which will be used by national and international riders and teams all over the world. 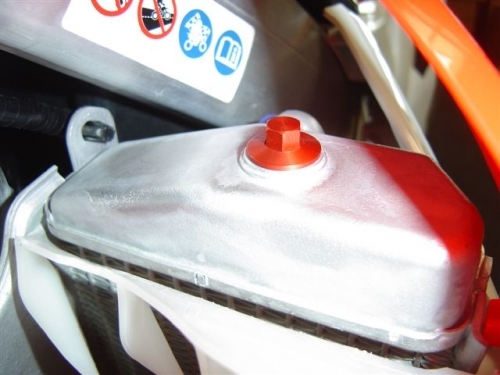 Splitstream Fuel Filter HONDA CRF, KAWASAKI KXF and KTM SXF ! 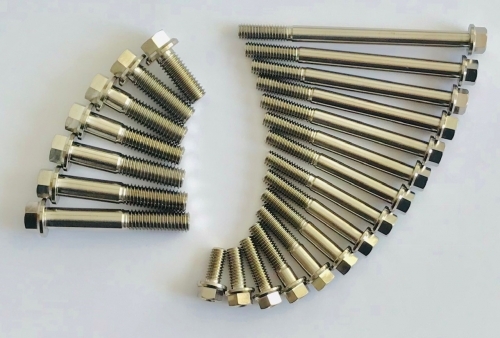 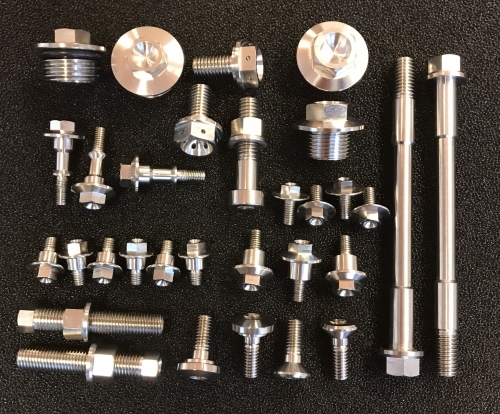 Titanium M6 and M8 Flange Bolts Grade 5 (Ti 6Al-4V) available as used by many AMA Supercross and Grand Prix Motocross Teams .